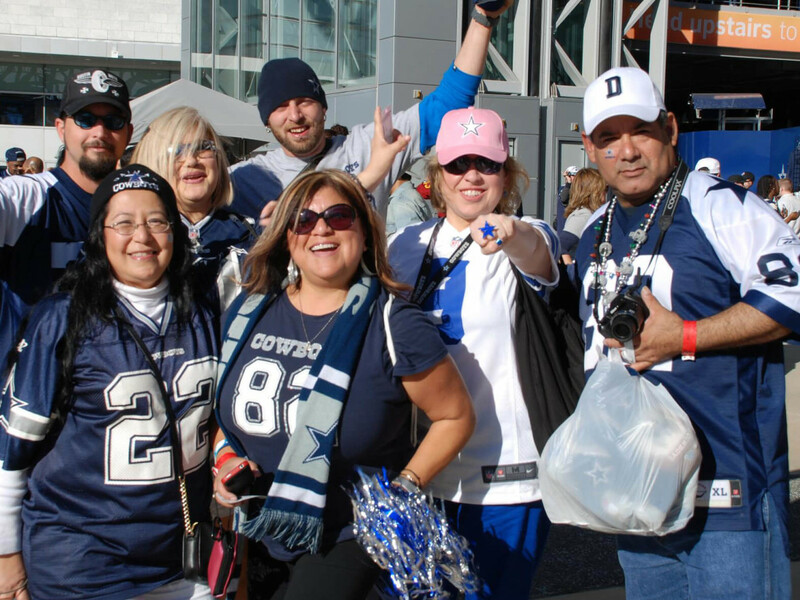 As proof that sports dominate some people’s lives, a new study found that Dallas is the fourth-best city for sports fans. What’s more, a quarter of people would be willing to spend more on rent if it put them closer to their favorite team’s arena. In a survey by Rent.com, 25 percent of fans said more rent would be worth being within 30 minutes of their favorite team’s home court, while 12 percent said that proximity to sports arenas was more important than being close to work. Dallas came in fourth behind New York City, Chicago and Los Angeles for best sports city based on number of teams, championships and team values. Dallas earned a high ranking thanks to having NFL, MLB, NBA, NHL and MLS teams as well as the Cowboys’ obscene value. The team, which is the third most valuable franchise in the world, brings in more than $600 million in ticket revenue and is valued at $2.3 billion. Rent.com also showed the average rent of a two-bedroom apartment for each of the top 10 cities, and Dallas came in lowest at $1,383. Conversely, New York City had the highest rent at $5,460, because New York City is actually a long con to take all of your money. So although Dallas is fourth for sports fans, it’s actually cheaper to rent three apartments around town near stadiums than it is to find one apartment in New York. That’s nearly as crazy as wanting to pay more to live closer to your favorite team.